As a supplement to this, and because only one other Game of Throne website seems to be saying it, Gary Oliver will be in a minor role in Season 4 of Game of Thrones. 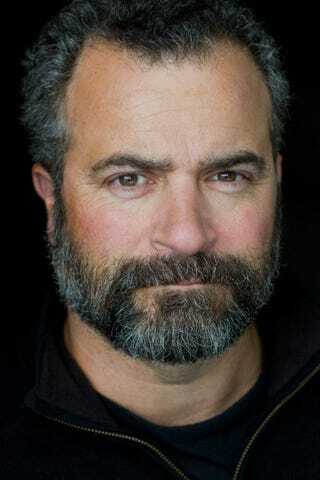 Both IMDb and the actor's website state that Mr. Oliver will be portraying a Braavosi captain in an Alex Graves-directed episode. Mr. Graves will be directing four episodes of season 4 (episodes 2, 3, 8, and 10) so I don't know what knowledge IMDb is using to identify Mr. Oliver's place in episode 10. Mr. Oliver has previously been cast as Abraham and Joseph Stalin, so, he's well-rounded to say the least.